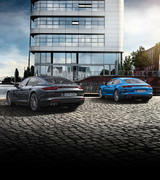 At Porsche, we are totally committed to developing the potential of our workforce. 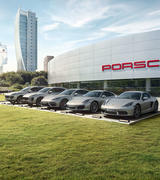 In the pursuit of success, our personnel are our most important asset. 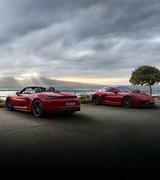 Porsche employees are valued. 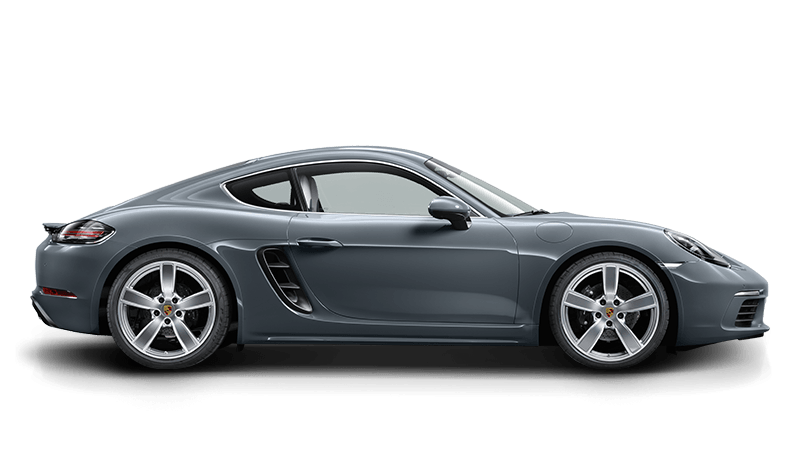 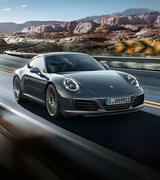 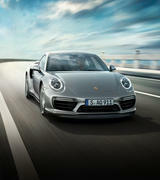 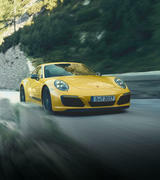 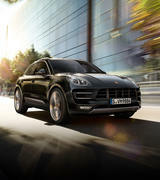 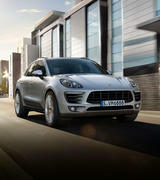 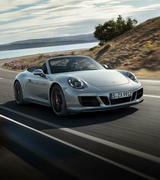 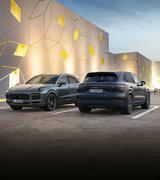 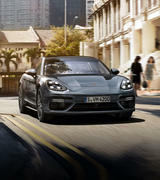 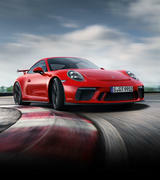 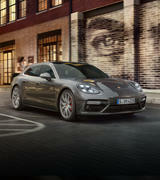 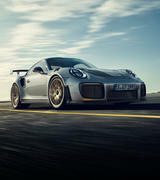 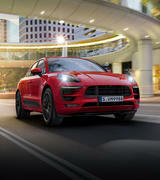 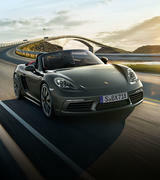 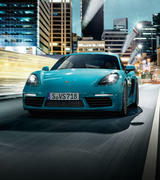 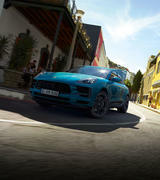 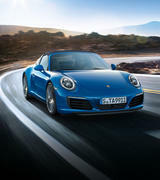 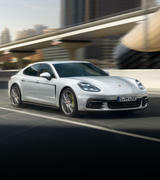 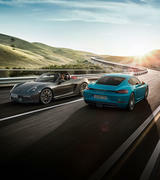 Consequently, working with Porsche is both demanding and rewarding.